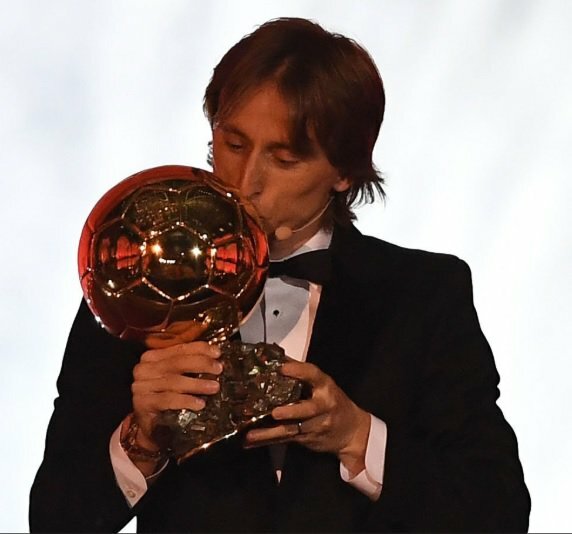 Modric, 33, was announced as the winner of the prestigious prize in a glitzy ceremony held in Paris. Ronaldo was second, with France and Atletico Madrid striker Antoine Griezmann completing the podium. Paris Saint-Germain's teenage forward Kylian Mbappe came fourth, leaving Messi to settle for fifth position. Another Frenchman, Modric's Madrid teammate Raphael Varane, was seventh, just behind Liverpool's Egyptian forward Mohamed Salah.